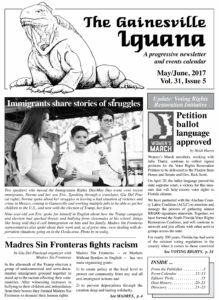 The 2017 May-June issue of the Iguana is now available! If you want to get your hands on a hard copy, check out our distro locations here. 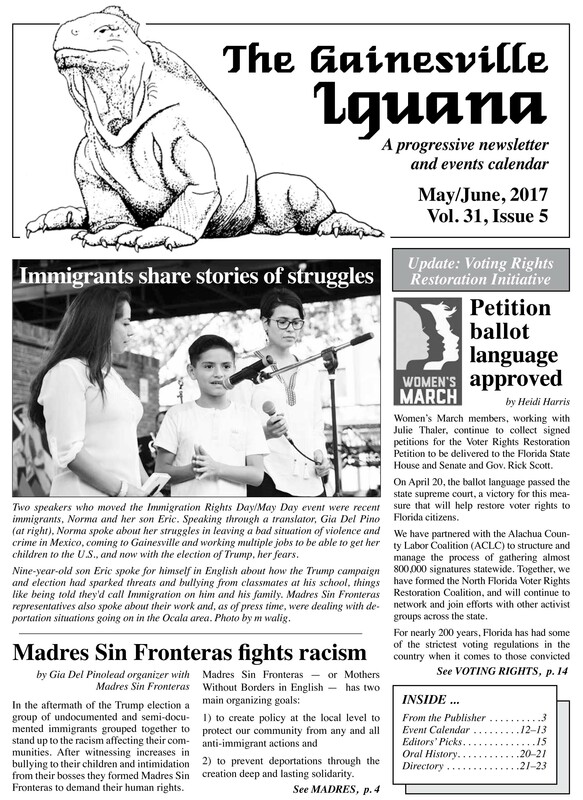 This entry was posted in Articles, May-June 2017. Bookmark the permalink.